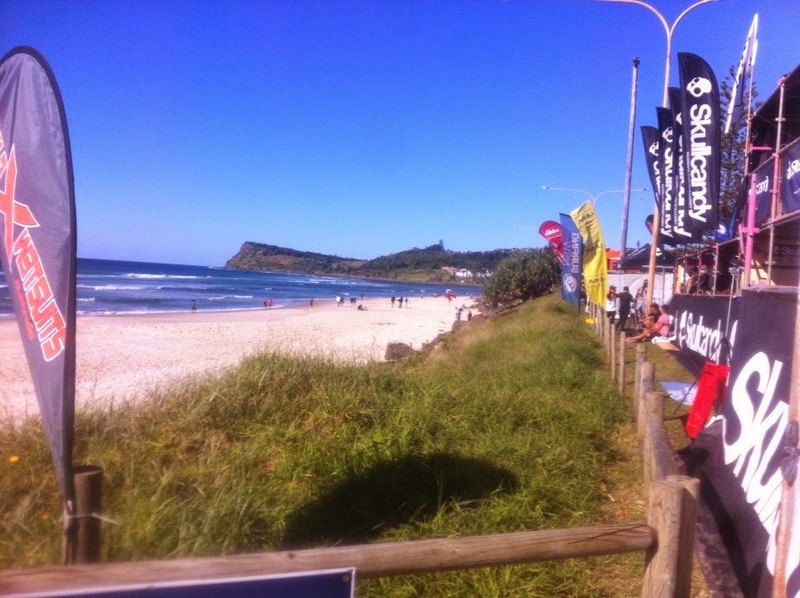 SkullCandy Oz Grom Open 2014 runs July 4th - 9th 2014 at Lennox Head front of the pub. 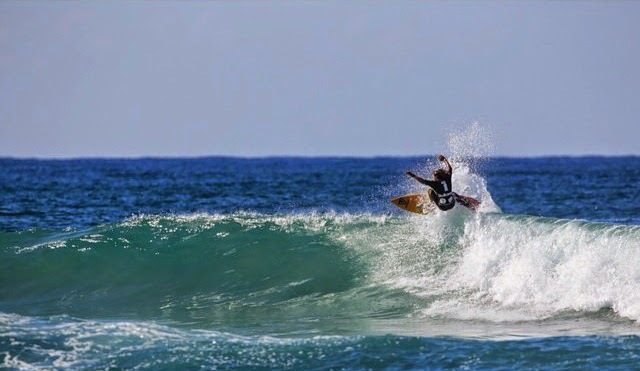 The event is one of the most highly anticipated Junior surfing events in Australia. It was founded in 2012 by LE-BA Boardriders who had an objective for an event which offered an exciting and innovative contest of the highest standards that had never been seen before in junior surfing. 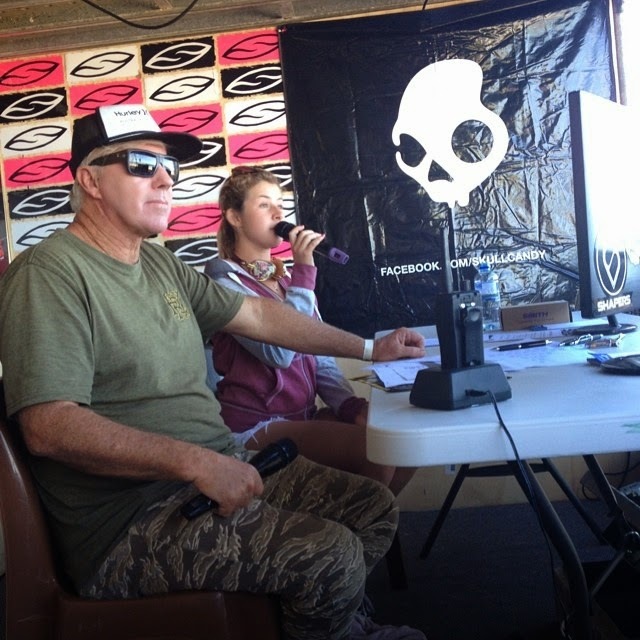 The SkullCandy OZ Grom Open provides a new criteria that has been developed exclusively for the event by Pritamo Ahrendt current Australian Surfing Professional Head Judge. This criteria has not been used in any junior surfing event anywhere in the world. 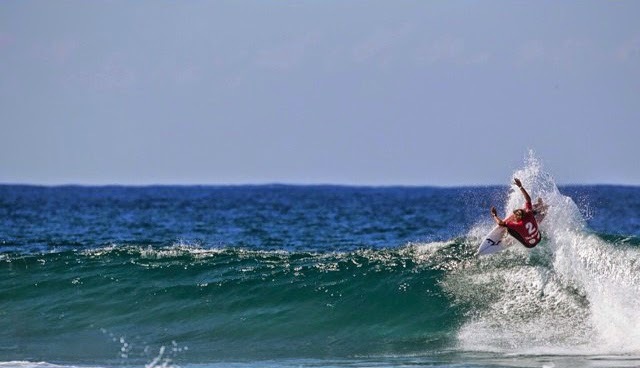 Based off the current CT format, surfers get a second chance through the repercharge round. This page will be aimed at the Le-Ba groms and their results at the 2014 event. 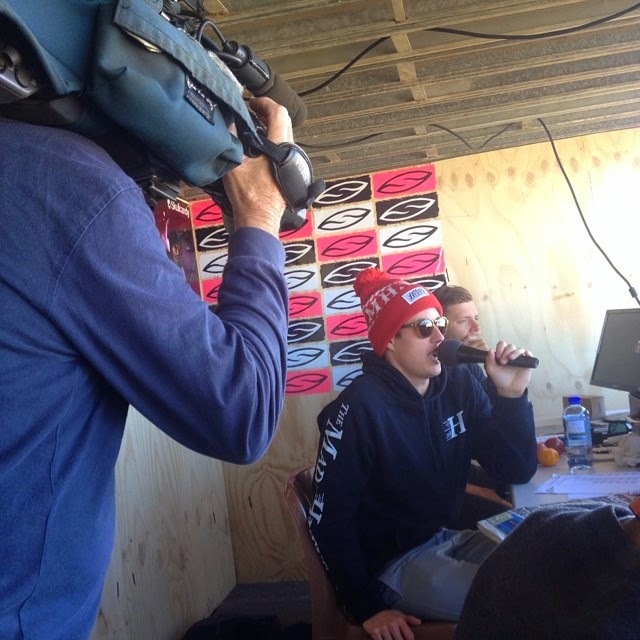 For a more comprehensive view of the entire event please go to the official SkullCandy Oz Grom Open website here. The forecast looks good for SSE swell and good winds for the event so start frothing groms. 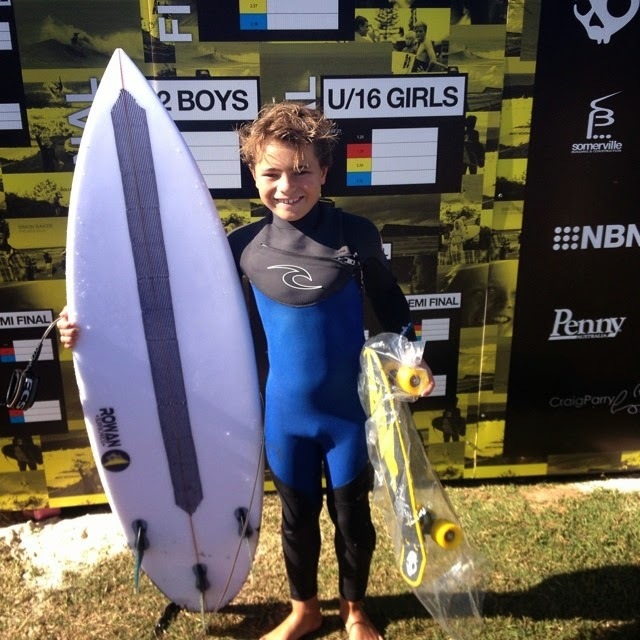 A massive day of competition for the groms at the SkullCandy Oz Grom Oen 2014 with 52 heats surfed in solid 3'-4' waves in front of the Pub at Lennox. The offshore hung in until after lunch when the NE moved in. Winds should be offshore all day tomorrow with a slight decrease in swell. There were no eliminations for the boys today. Stand out surfers for Le-Ba from the tower were Zac Wightman, Zak Condon , Luke Condon, Mikey McDonagh and Hunter Weston. Almost identical conditions today except slightly smaller. 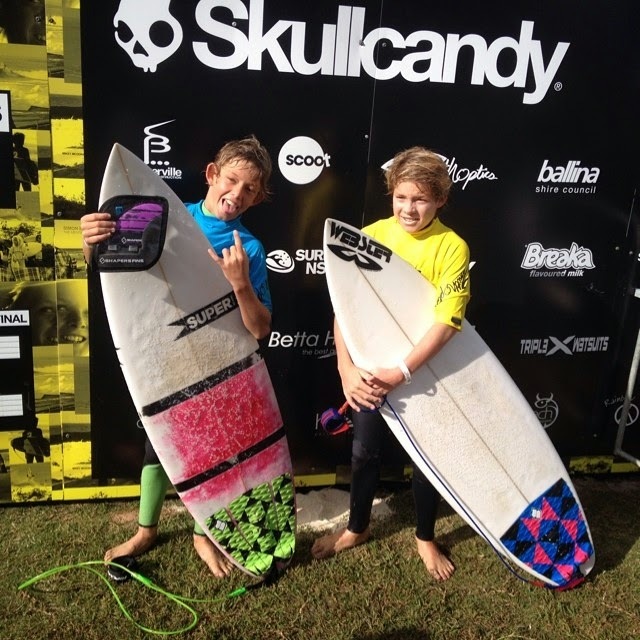 It was repecharge day so all the groms had their 2nd chance to go further in the event. In the U12's Jack O'Brien, Rino Lindsay and Angus Baker all progressed. In the U14's Eli Carr regained his momentum and moved on to the next round. In the U16's Jack Murray found the right waves and moved into the next round. U14 Boys are first up tomozza. Good conditions again today with offshore winds and a slight decrease in swell. We lost a heap of Le-Ba surfers mainly due to the longer lulls and wave selection. In the U16's Luke Condon, Zac Wightman and Zak Condon showed local knowledge and moved to the right bank according to the tide smashed it and progressed. In the 20's Mikey Wright was the only local survivor in slower conditions. Another perfect winters day in front of the Pub at Lennox today with very similar conditions to yesterday. Jack O'Brien was the last U12 Le-Ba grom standing as the event moved towards the pointy end. Jack did enough to progress in round 3 and had a win in round 4. He made the smart decision to surf the left in front of the Pub on the incoming tide, leaving his competitors struggling in the fatter right handers on the South bank. Well done grom. U12 Boys RD4 from Salty Toes (Shannon Mackie) on Vimeo. Another day of offshore winds and 2' -3' waves in Front of the Pub at Lennox. Zak and Luke Condon were both eliminated in the U16 Quarters , finishing 7th and 9th respectively. 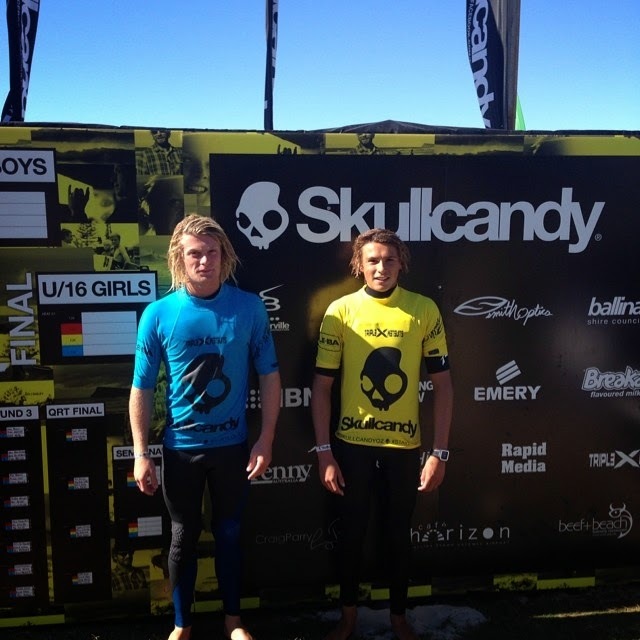 Zac Wightman made the Semis in the U16's but couldn't buy a wave until the last 5 minutes. He finished 5th overall. Mikey Wright had one of those heats where it just didn't come together for him and he finished 9th in the Air Raid U20's. Jack O'Brien's great run finally ended in the U12's and he finished 9th. Well done Le-Ba groms, better luck next year.